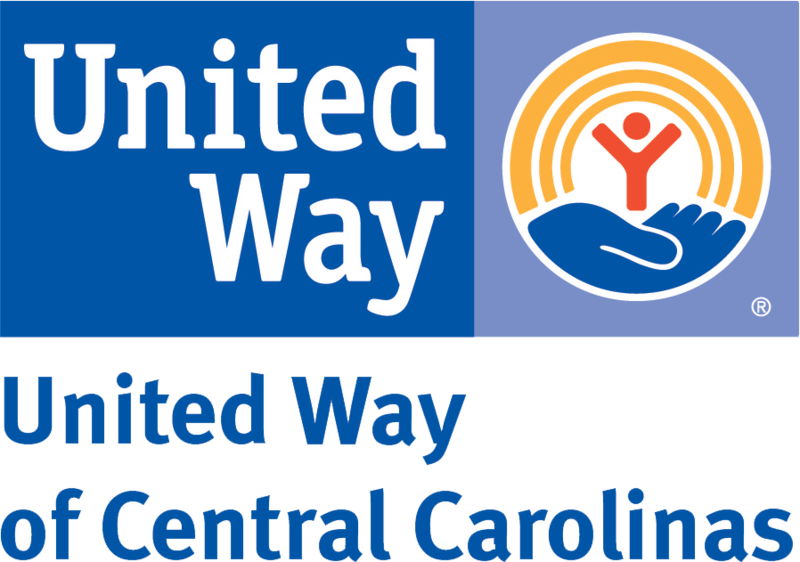 United Way of Central Carolinas fights for the education, health, and financial stability of every person in our community. We win by living United. By forging unlikely partnerships. By finding new solutions to old problems. By mobilizing the best resources. And by inspiring individuals like you to join the fight against our most daunting social crisis. 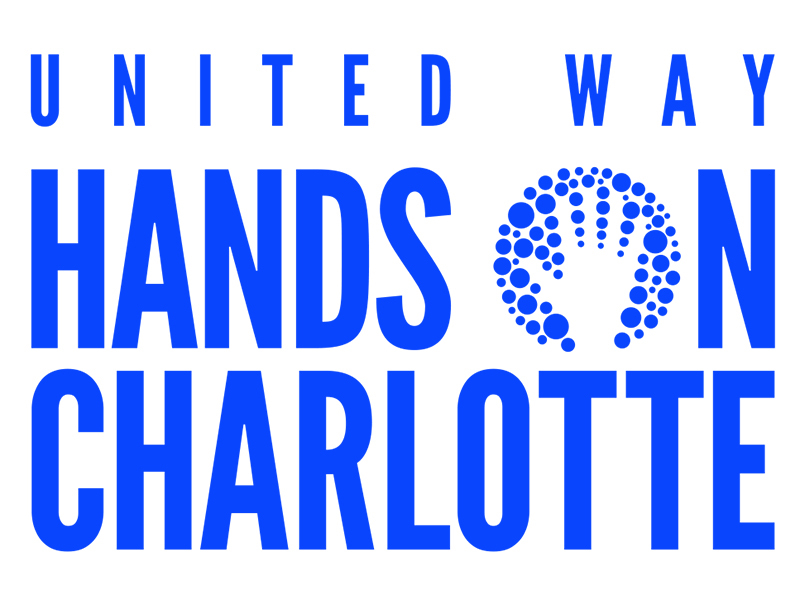 Hands on Charlotte is one of the ways United Way brings people together to build a stronger community. When you volunteer with us, you’ll be sharing your time and talents with those who need it most. There is no better way to create change than to volunteer right where needs are being served daily. We make volunteering as easy as it is rewarding. Click here to get started today. Learn more about the work of United Way and meet our team. United Way envisions a community where all individuals and families achieve their human potential. With Hands On Charlotte, we imagine a community in which everyone has discovered their power to make a difference and found opportunities to improve the community’s civic health. United Way’s mission is to improve lives by mobilizing the caring power of our community. Hands on Charlotte inspires, equips and mobilizes a diverse corps of volunteers to strengthen our community. We do this by creating and managing flexible volunteer opportunities for individuals and companies, connecting them with service projects that have meaningful impact. Founded in 1991, Hands On Charlotte is a charter member of the Hands On Network, an enterprise of Points of Light. The Network includes more than 200 affiliate volunteer action centers in the United States and around the world. In 2017, Hands On Charlotte became a program of United Way of Central Carolinas.